You are browsing the archive for Cadillac Seville. 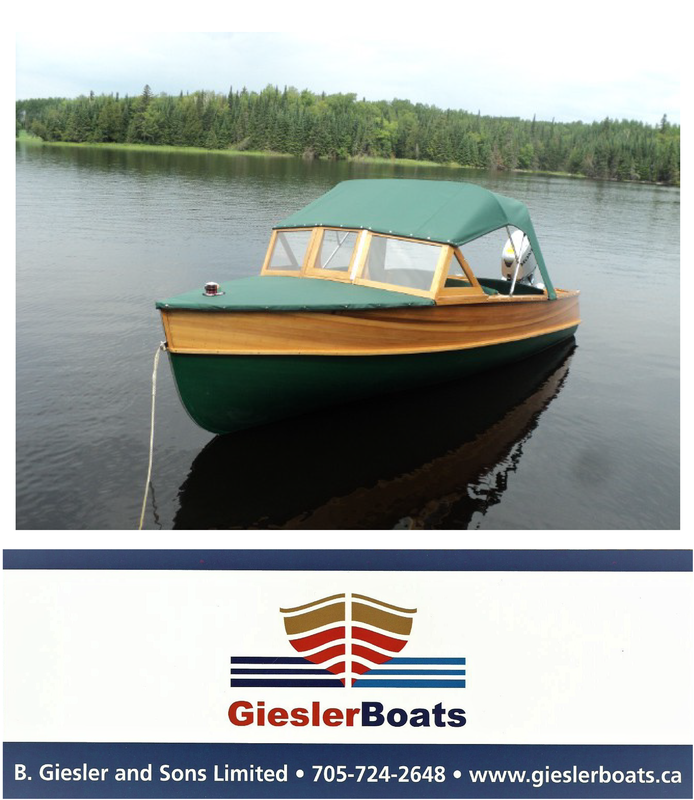 This “better than new” restoration is another example of the beautiful work done by Snake Mount Boat Works in Vermont. The “Caddy” may be the only one in existence, making it very desirable for collectors. During the extensive three year restoration, the Seville (powered by a 30 hp. 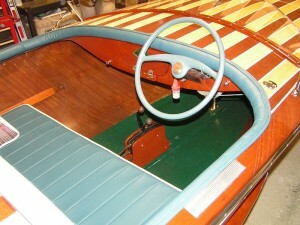 Special Edition engine) underwent a total restoration from top to bottom; boat engine and trailer. No expense was spared during this process.